This is the result of an eight-month internal audit that raised questions about the engagement of private skills training providers to conduct questionable training programmes with certifications from dubious organisations. 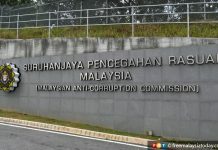 HRDF is expected to reveal these companies soon, with more reports to the Malaysian Anti-Corruption Commission (MACC) and the police against other former HRDF officers and private training providers expected to be lodged next week. 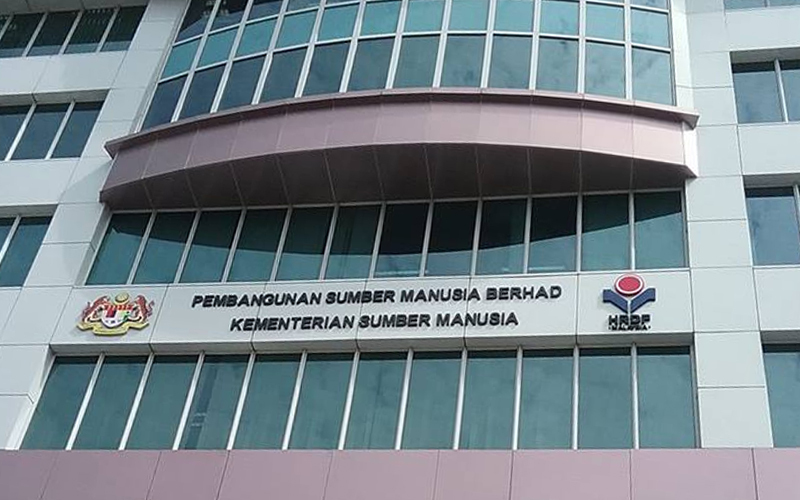 Last week, it was reported that MACC had seized documents from HRDF in relation to investigations into the probe on fraudulent training claims. This followed a raid by Bukit Aman in January. Police are also understood to be investigating claims of criminal breach of trust (CBT) and misappropriation of funds. 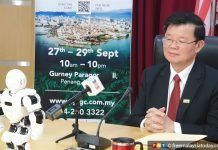 Allegations include claims that four top officials had received high bonuses totalling RM1.25 million. Meanwhile, prominent skills training provider Emmanuel Benson is facing CBT charges of his own in the Kajang Sessions Court. He was charged on March 10 and is set to go to trial on May 10 on one count of CBT under Section 409 of the Penal Code. This stemmed from a report lodged in 2017 by a then-business partner who alleged that Benson had siphoned out contracts and businesses from their partnership Egraduate.Net Sdn Bhd to Benson’s own company, Smart Trends International Sdn Bhd. Benson was CEO and a director of Egraduate.Net and is currently chairman and CEO of Smart Trends International. Benson pleaded not guilty and is out on bail of RM7,500. Smart Trends is known to list several multi-national corporations and government-linked companies as its clients and partners.